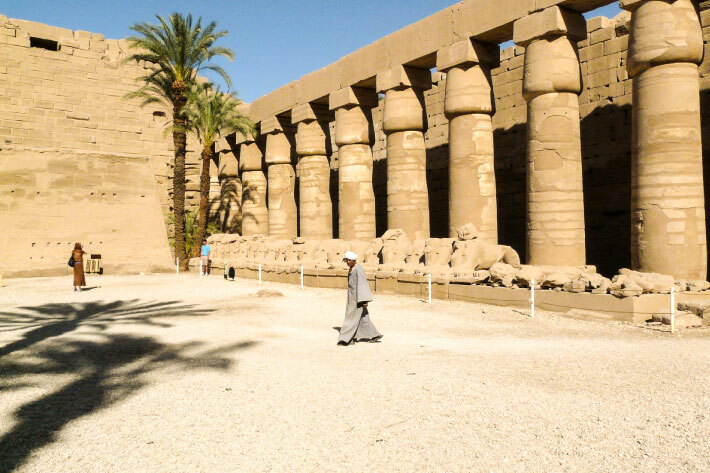 Often called as the world’s greatest open-air museum, the home of ancient Egyptian temples that date back almost 4,000 years ago, Luxor and Aswan are a must visit. 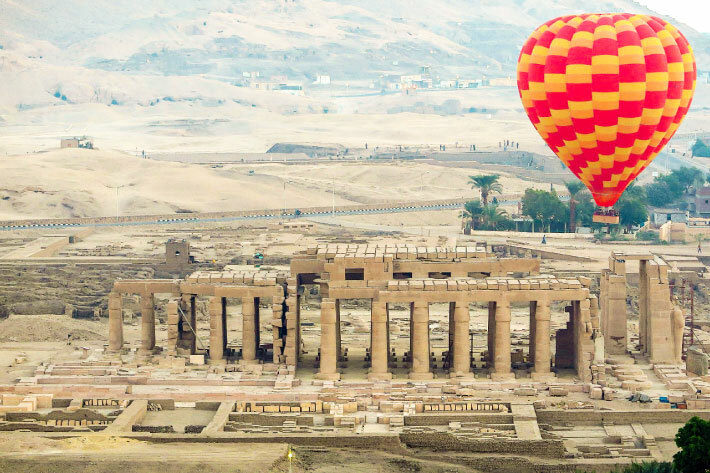 Explore the world and be present at the places that make a difference, that age thousands of years, places like The Karnak temple, the valley of the kings and Luxor temple, and know the story behind each site. While thinking about the trip, you have to consider visiting in winter due to the high temperature. 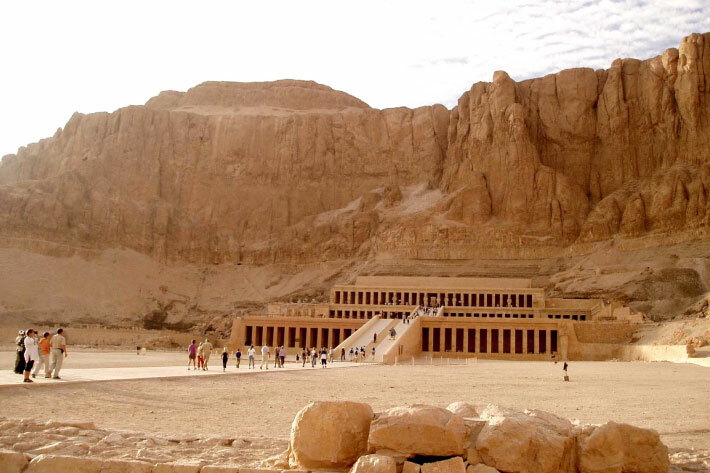 Here are the Top 5 places to visit in Luxor and Aswan. 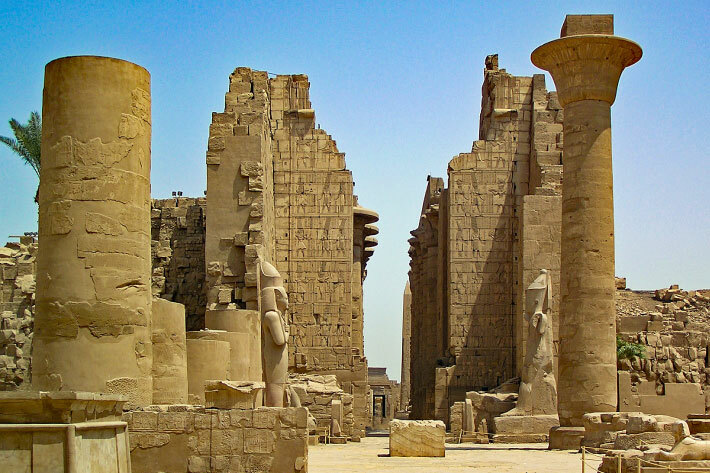 The most famous temple in Luxor was known as Ipet-isut during the time of the Pharaohs. At night, there happen to be some performances of the light and sound shows at night, using audio and visual effects. It is believed to be the second most visited historical site in Egypt, comes right after the Giza Pyramids. It has reached a size and diversity not seen in any other temple in the world. 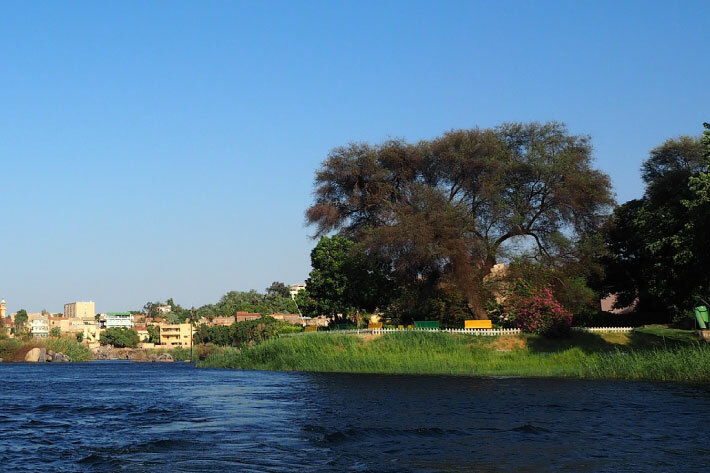 A large ancient temple complex located on the East bank of the Nile river. It’s the main purpose is to celebrate the festival of the Opet, which is an ancient Egyptian festival celebrated annually in Luxor (Thebes back then) escorted the statuses of the deities in a joyous procession, hidden from sight, from the temple of Amun in Karnak to the temple of Luxor, a journey of more than 1 mile (2 km), in a marital celebration. The highlight of the ritual is the meeting of Amun-Re of Karnak with the Amun of Luxor. Rebirth is a strong theme of Opet and there is usually a re-coronation ceremony of the pharaoh. Consists of two valleys, East Valley (where the majority of the royal tombs are situated) and West Valley. The tomb of Tutankhamun (King Tut) that was discovered in the 1920’s is located there. There’s also the Valley of the queens, where the legendary Queen Nefertiti’s tomb lies, along with the tombs of the queens, their children are buried there too. 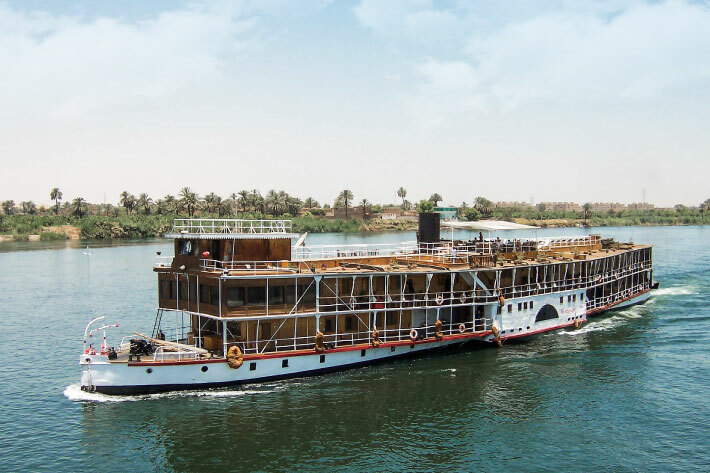 After the effort done in visiting the previous temples, a Nile river cruise is definitely recommended, this will give you some time to relax and take in the scenery of the Nile along with the perfect weather, you can sing along with people and know more about their culture. In these touristic places, people speak English, Spanish, French, Russian and other languages yet It would make your life a bit easier if you already know some basic Arabic phrases to use during your exploratory trips, on top of that, Egyptians Love it when you Speak their Language and they’ll also help you learn more if you showed interest. Considered as a natural treasure by the people of Aswan. The story goes all the way back to the 1890s when Lord Horatio Kitchener the commander of the Egyptian army back then, used to have a passion for beautiful palms and plants, so he turned the entire Elephantine island into the mesmerizing Aswan Botanical garden importing plants from the Far East, India and parts of America. The island can be seen while you’re on a felucca tour.